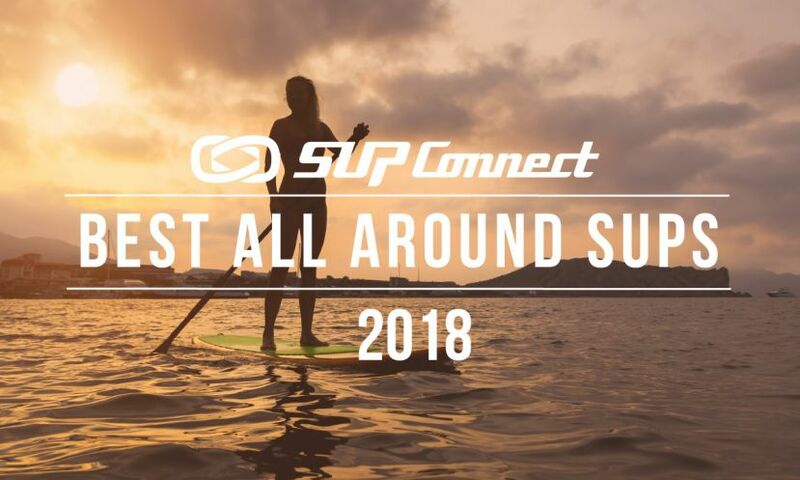 If you’re looking for an inflatable paddle board that is under $1,000 and is geared towards the women’s market then the Alta from Surftech is a solid contender. 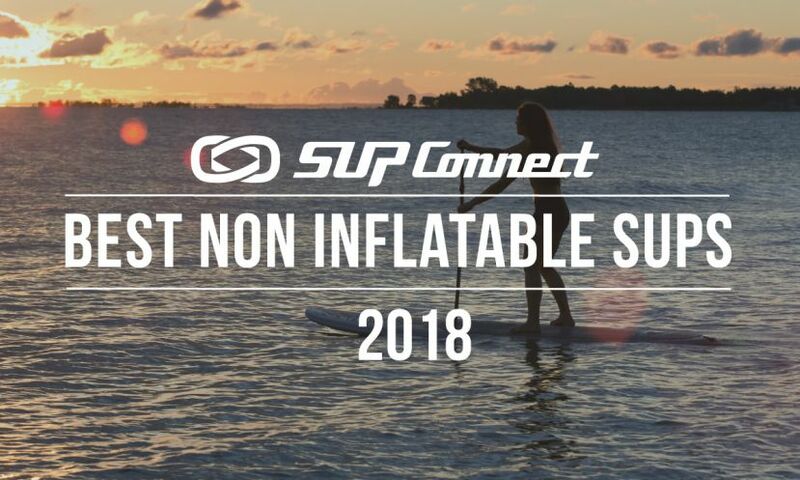 At $999 the Alta inflatable is offered in two unique set of graphics that have matching paddles and leashes and partner with prAna for matching apparel. The board is 32 in wide and utilizes BLOOM foam, giving it an eco-friendly twist. 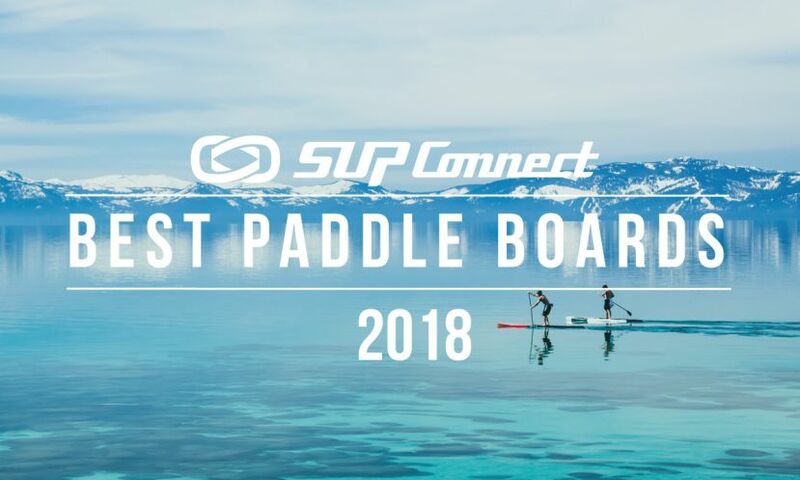 The board is best suited for recreational paddling that paddlers of all skill levels will enjoy. 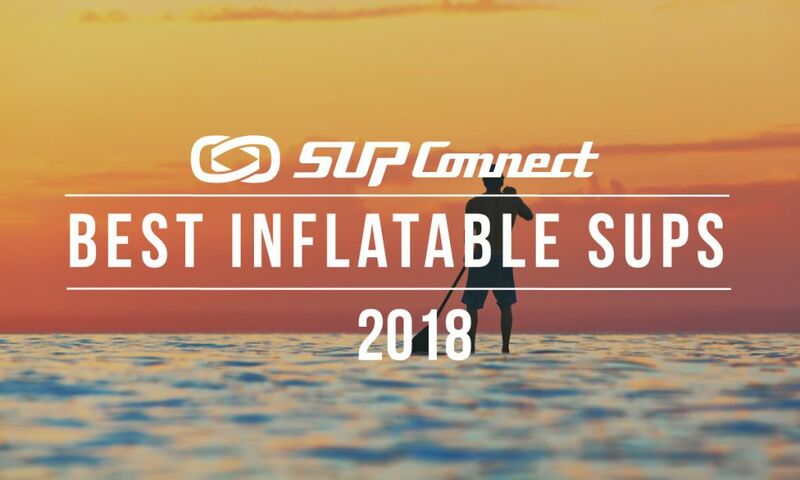 In 2018, Surftech introduced the Alta inflatable collaboration with prAna and it was incredible. For 2019 Surftech and prAna teamed up once again with a new set of graphics and for the second year in a row we have a beautiful combination of graphics and everything matches. You have the traction pad, paddle, nose and tail graphics all working together to give you a gorgeous package, as beautiful as it comes in terms of inflatable paddle boards. The board has a very strong construction and beautiful graphics on the pro side. On the con side, it is a fairly heavy board for an inflatable at 30 lbs which is sort of prohibitive in terms of weight and it didn’t feel as stable as it should have been at 32 inches wide. But, one might make the argument that the graphics trump everything because it is a stunning, beautiful inflatable board which you don’t see all too often. Another cool thing about the Alta is its use of eco-friendly materials. 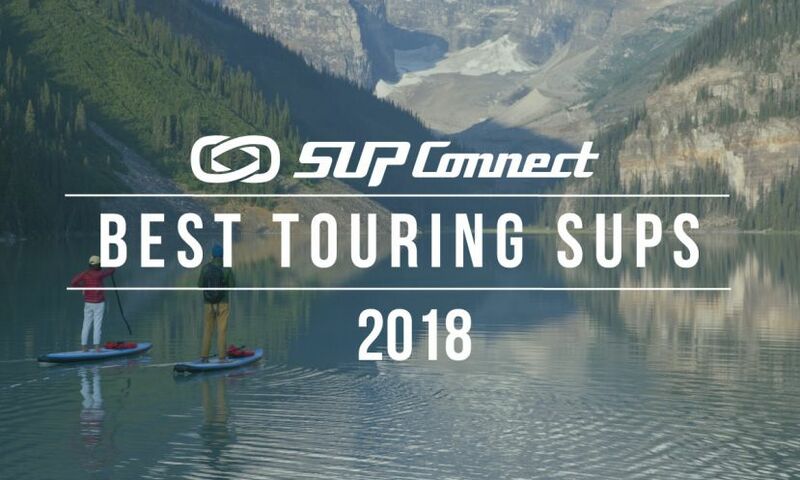 If you’re looking to make a statement to the lineup with something that has a premium finish to it, the 2019 Surftech Alta is an awesome choice. Learn more on the Surftech website. 10' x 32" x 6"